5165-01 Cup Medicine Graduated 30mL 4800 Per Case by Health Care Logistics -Part no. 5165-01 by DIRECT INC at Bid Proposal Form. MPN: H&PC-76176. Hurry! Limited time offer. Offer valid only while supplies last. 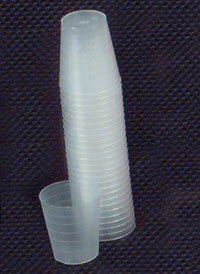 5165-01 Cup Medicine Graduated 30mL 4800 Per Case by Health Care Logistics -Part no.